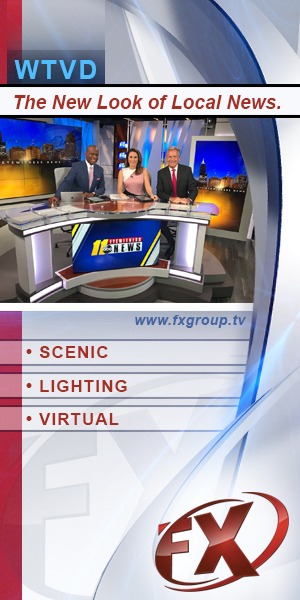 With the news of a second woman accusing Supreme Court nominee Brett Kavanaugh breaking late Sunday evening, the network morning shows were out in full force Monday morning covering the story. 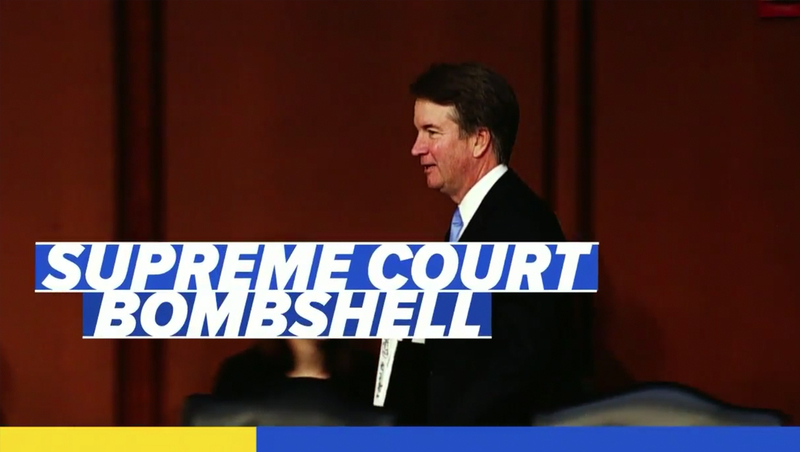 “Good Morning America” brought out the word “bombshell” again and then featured a live report from Terry Moran up first. 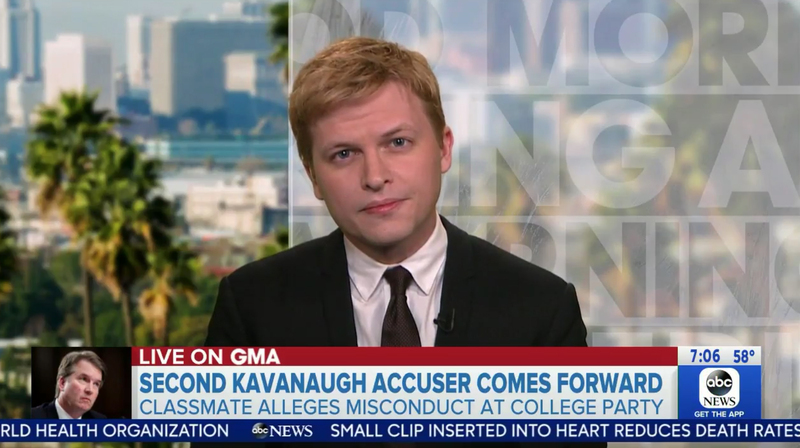 The big “get” for ABC was Ronan Farrow, the co-author of The New Yorker article that broke the story of the latest accusation. Farrow joined the show from Los Angeles, with a cityscape and faux blurred panel background inspired by its New York interview background look behind him.